This costume traditionally causes customers positive emotions. 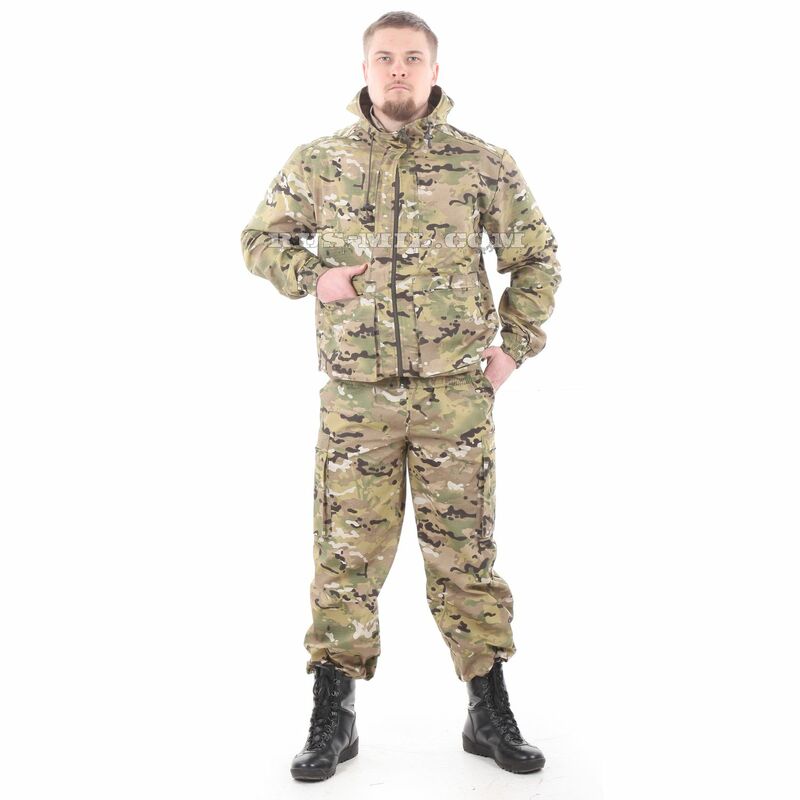 Judge for yourself: "Taktika-2" multicam Pattern is intended for wearing in the summer, when it's warm or even, maybe, hot, which means, in so closed clothes like this, it will be uncomfortably uncomfortable. But this is in theory, but in practice the situation is different. Skeptics are waiting for a surprise: the fabric from which this suit is sewn, breathes well, and therefore it practically does not hold heat and it can comfortably walk even in hot summer weather. This suit is designed to protect, and it performs its task magnificently. 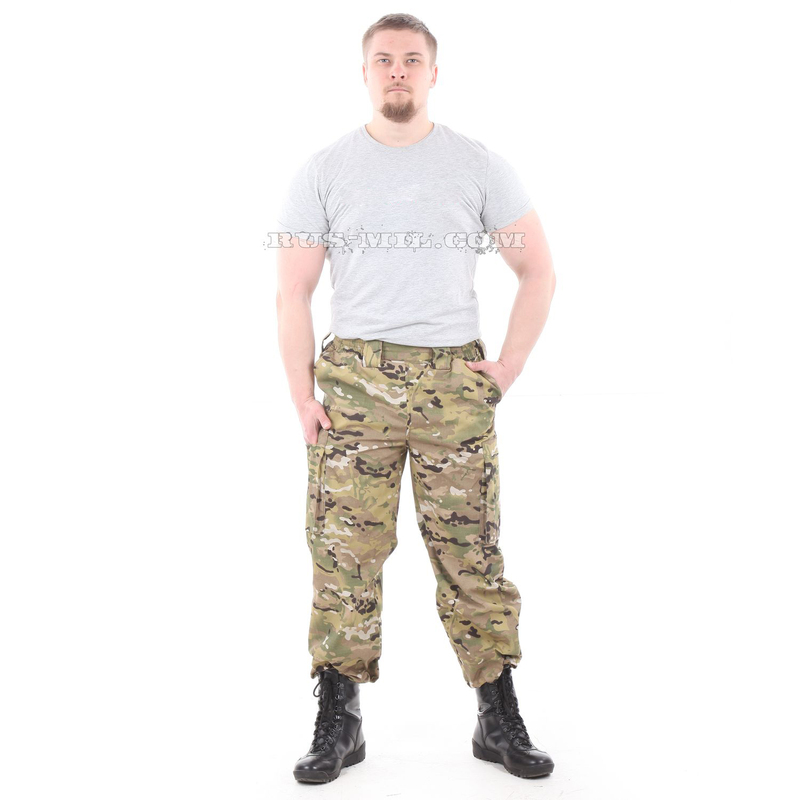 It is sewn from a quality mixed fabric with reinforcement "ripstop". It is durable, wear-resistant, has the ability to resist water. Under a little rain, such a suit will not get wet. Unless the person who put it on will lay down on the wet ground or sit on a rain-drenched bench – in places of close contact it will quickly be saturated with water. The main feature of this fabric is its strength. If damaged, the gaps on it do not increase by themselves, as is the case with conventional fabrics, which means that you can not rush to repair. 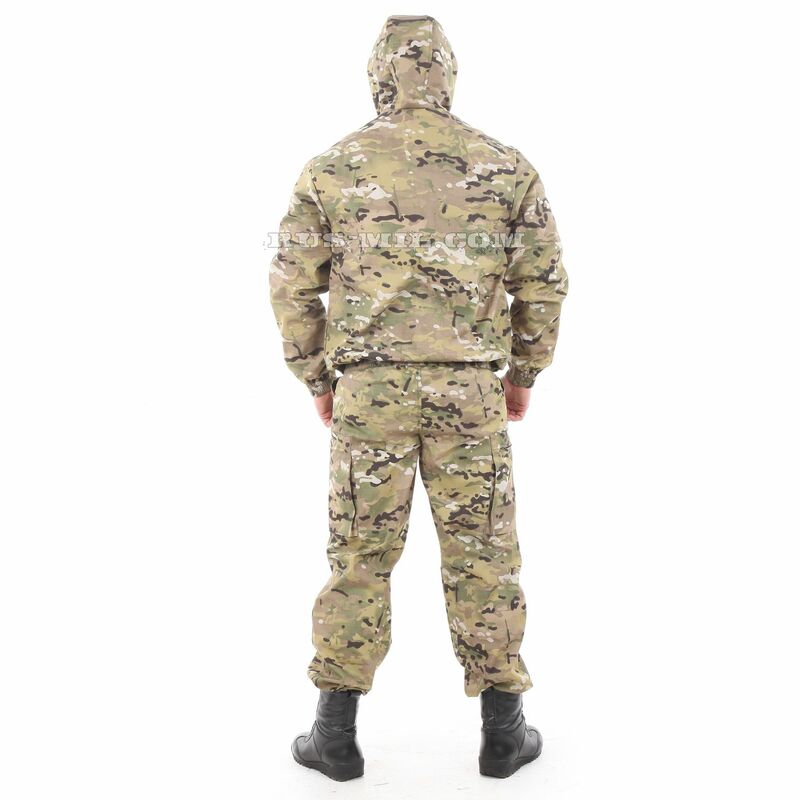 The suit "Tactics" is made of camouflage fabric with a protective pattern "Number". This is an effective coloring with a high masking ability. It works perfectly under different lighting conditions – in the open sun and in the shade. 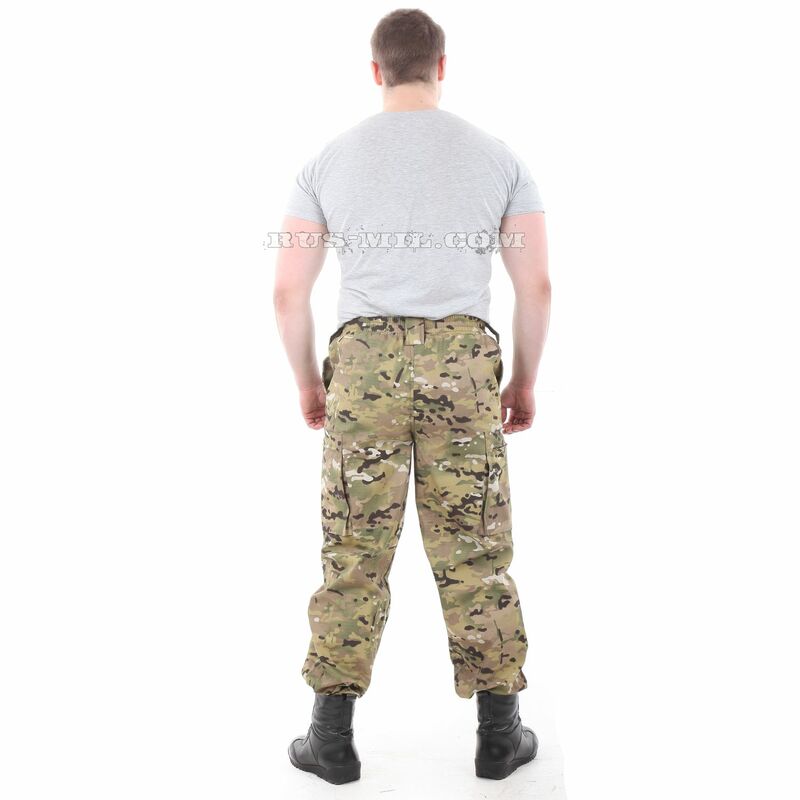 The suit protects well from external influences: it can, without experiencing discomfort, make its way through tall grass or forest thickets, climb trees or steal crawling, make marches or practice hand-to-hand combat. 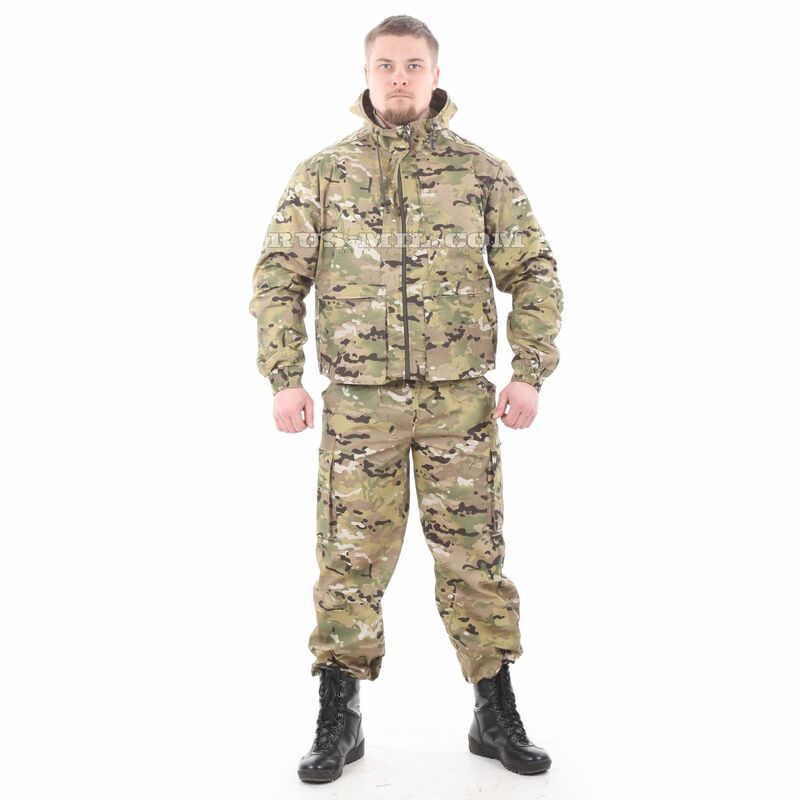 The set "Taktika-2" multicam Pattern is perfect not only for military games. It can ride, ride on rough terrain on open off-road vehicles or quadracycles, fish or hunt, gather mushroom berries or do orienteering. The costume has a free cut, and therefore it is suitable for people with a variety of complexions. It is important to only choose the right size. 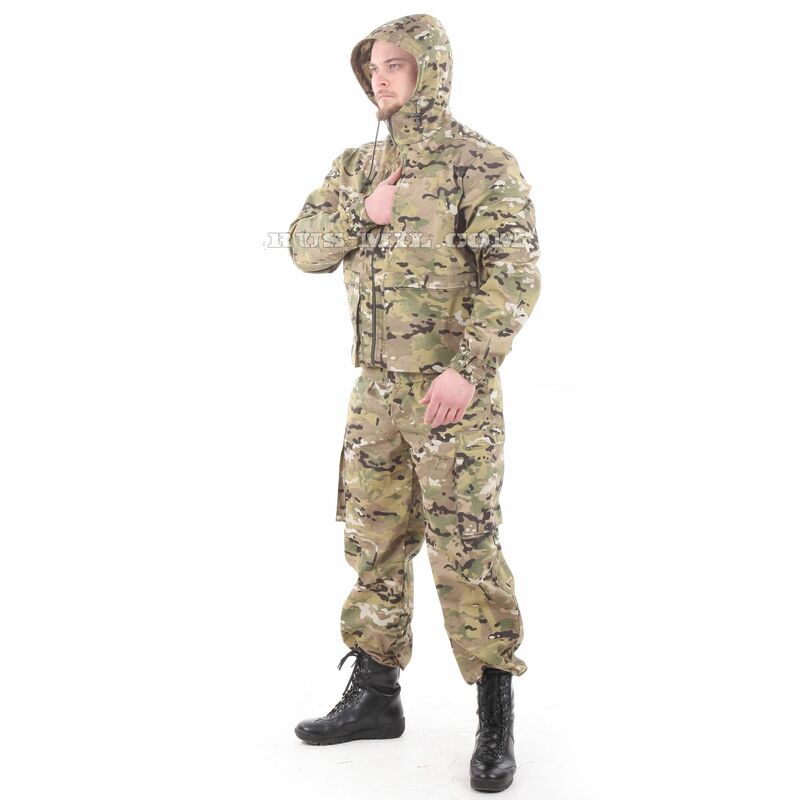 The set "Taktika-2" multicam Pattern can be considered as a camouflage suit. In this case, it can be used as an upper protective layer and put on top of other clothes. But this variant of wearing should be taken into account at the stage of buying and choosing the size of the suit.